Charles was born on March 6, 1979, in Central Michigan’s farm country. He is the youngest in the family of Dr. Jan Pol and Diane Pol. Together with his two siblings, they were adopted. He has accumulated .” net worth from the entertainment industry. 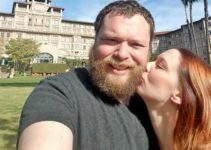 He is also in a blissful relationship with his girlfriend turned wife, Beth Oakes. The television actor and producer, Charles Pol, is in a romantic relationship with his girlfriend, Beth Oakes. Their love journey is incredible and one of a kind. 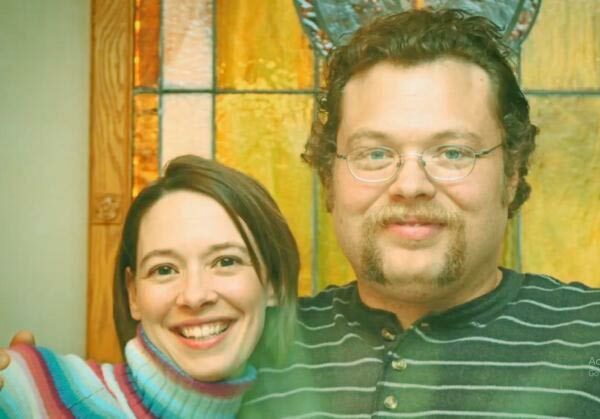 Charles and Beth have known each other almost the entire of their lifetime. Their friendship began in their childhood days. It continued through the transition period in teenage years and remained in their adulthood. These two came to know each other from the age of three years. Charles had been adopted by his parents’ from his moment of birth. On the other hand, Beth was a biological child to her parents. Their parents lived in Michigan farm country and were very close family friends. This was the origin and foundation of the friendship between Charles and Beth. The two were always seen together. Their childhood lifestyle influenced them to remain close even after moving from their hometown. In 2003, Charles Pol graduated from the University of Miami with Major Communication. He moved to Los Angles to pursue a career in production and acting. Later, Beth joined him in Hollywood in pursuit of her career. READ MORE: Charles Pol Engaged To Long-Time Girlfriend Now Fiancée Beth. What Happened To Kelly, His Previous Girlfriend? Their friendship graduated to love in 2017. This was when they began dating. Their relationship has since then advanced very quickly. Their lifelong friendship had provided a ground for them to learn each other well. In 2018, Charles Pol revealed the news of their engagement through social media. He posted a picture of his fiancée, Beth showing a beautiful diamond ring on her ring finger. This is evidence that the two are engaged. It will not be a wonder if they announce their official marriage anytime from now. The two also acted like boyfriend and girlfriend in season 12 of “The Incredible Dr. Pol”. The best part of their love story is that none of them had an idea of what their friendship will later turn to. However, it is not a surprise to their parents. Charles’s dad commented about Beth saying she was Charles’ girlfriend from when he was three years. His mum added that she suspected that the two would end up together later in life. As everyone has a past, Charles Pol is not different. In 2012, his sister Diane Jr. shared a picture of Charles Pol and his ex-girlfriend Kelly on social media. The two were spotted sharing happy moments at a Halloween party. Charles Pol did not react to this publicly. Up to now, he has never shared any information about his ex-girlfriend or their relationship. Moreover, they have not been spotted together publicly on any other occasion. We cannot tell what happened between them, but we are sure they broke up. His new girlfriend who is known publicly is Beth Oakes. 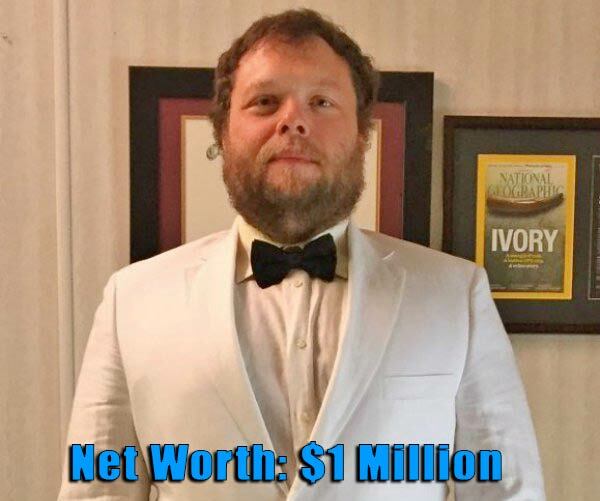 Charles Pol’s net worth is estimated to be $1 million. Wiki-bio information reveals that Charles has accumulated a good fortune from his successful career. Him being a co-executive producer of “The Incredible Dr. Pol” TV show earns him much money. There are no details of Beth Oakes’ career or net worth. 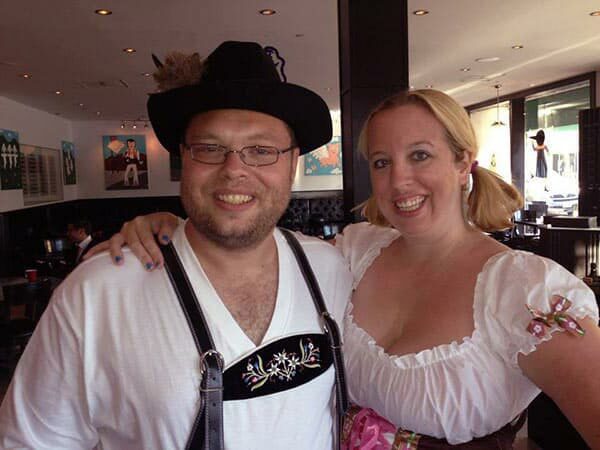 Charles Pol Engaged To Long-Time Girlfriend Now Fiancée Beth. What Happened To Kelly, His Previous Girlfriend?